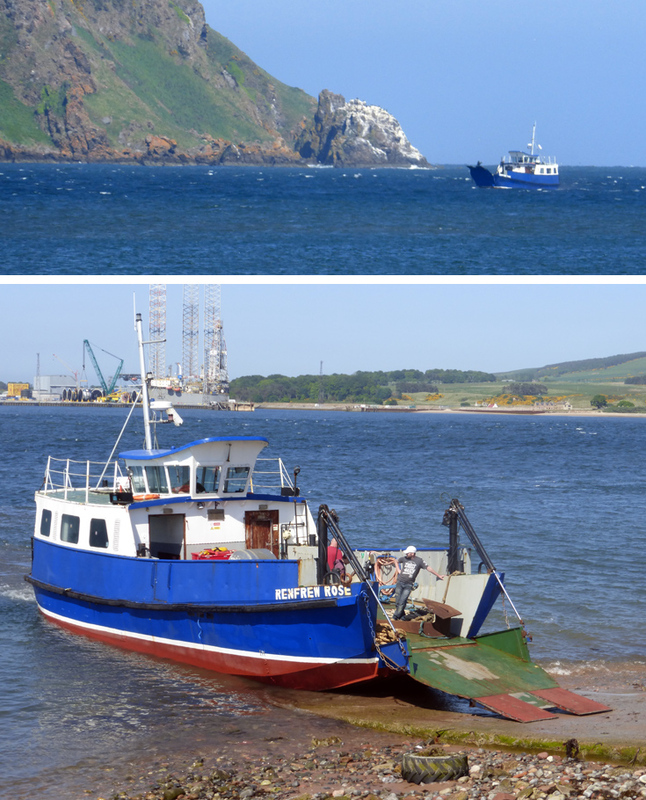 The new Cromarty ferry, the 'Renfrew Rose', arrived in Cromarty today. Certification is to be completed tomorrow, with the regular ferry crossing to begin officially on Tuesday 7th. Capacity is apparently 2 cars and 12 passengers. For all the apprehensions I have to hold each time I come to the Black Isle, seeing another part of the Clyde moving forward in these waters warms my heart in a part of Scotland where I once left mine.